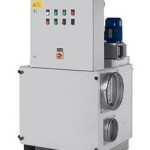 VackerGlobal supplies Basement Dehumifier in dubai, UAE, MENA region. 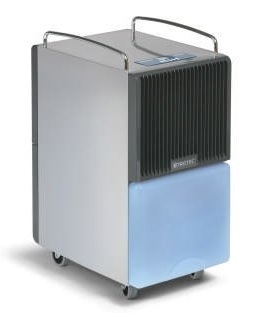 Basement dehumidifiers are for de humidification of basement rooms. 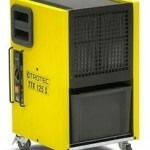 The humidity of basement are generally on a higher side and cannot be reduced without dehumidifiers.